Unfortunately, there’s no magic wand when it comes to modern diesel engine diagnostics, it is a process of rigorous testing and checking. Thankfully there are specialists like Andrew Bourne from Dieselcare who can use their expertise and tools to figure out your diesel engine problems. In this month’s magazine, Andrew Bourne goes into detail about that challenges and methods involved in diesel engine diagnostics, including how they come to a diagnosis and some of the equipment they use. 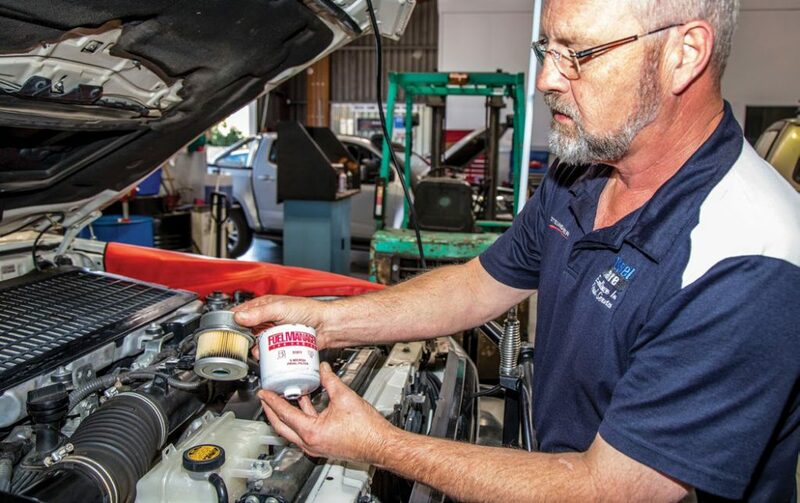 To find out more about modern diesel engine diagnostics and watch some of Dieselcare’s informative videos, check out the full article in Issue 27 of the What’s Up Downunder digital magazine.